Mimi Thebo does 'certified inspirational' school visits that make students and staff feel energised and uplifted. She visits around 50 schools a year and talks mainly to KS3 students about reading for pleasure, resilience and coming back from failure. She uses details from her own life and her writing to inspire and motivate young people. 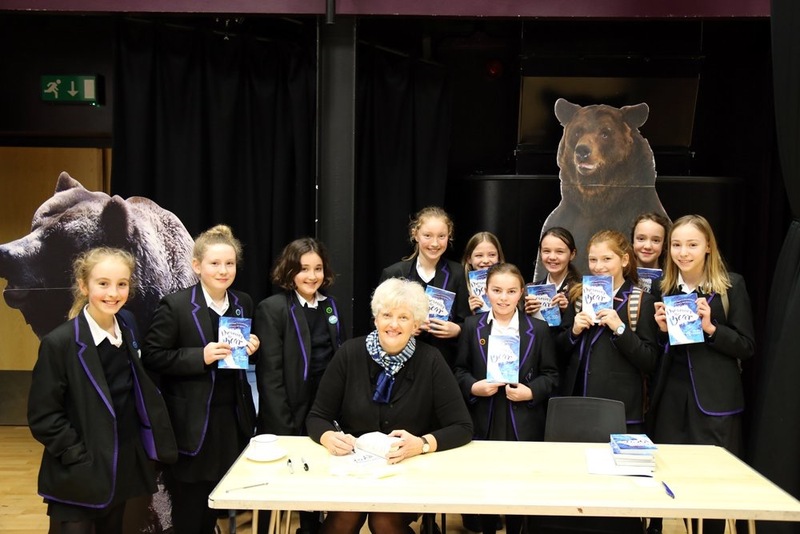 The Dreaming the Bear (KS3) visit explores how reading for pleasure can help young people take control of their own mental development. Mimi talks about the neuropsychology of reading fiction and about life with grizzly bears in Yellowstone National Park. This talk often increases footfall in school libraries by as much as 200% and helps year 7s and 8s to prioritise their reading. The Coyote Summer (KS3) visit is about personal resilience and how to come back from failure. It features the story of Mimi's heroine from Coyote Summer and also talks about Mimi's own writing career. Mimi encourages young people to try new things - perfect for Year 9s as they choose their GCSEs and begin to try to excel in their subjects. The Hospital High (16+) visit talks about finding your place in the world, even when things are difficult. Mimi was in a car accident when she was 14, where she had a near death experience and had to radically change her ideas about her future. This visit is excellent for students preparing for examinations. The Drawing Together visit is a primary school visit (years R - 2) helps children explore difference and encourages reading and writing. Mimi leads guided writing sessions that truly engage participants in an imaginative experience. 'I can't believe he wrote that much. He's never written that much before,' is a frequent comment from teachers. 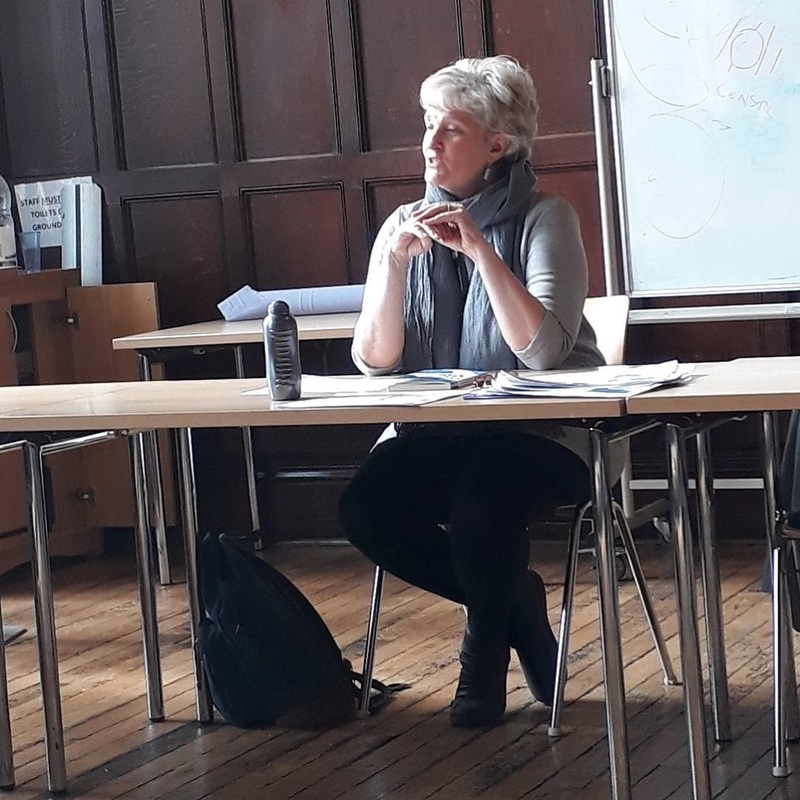 Reader in Creative Writing at the University of Bristol, Mimi has nearly twenty years' experience in Creative Writing pedagogy at all levels - from Year 2s to PhDs. Her workshops really work and students typically produce writing of a very high standard. Mimi is based near the University of Bristol, but will travel throughout the United Kingdom and beyond. She will also undertake Skype visits and will do 15 minute Q&A sessions via Skype at a very reduced cost. 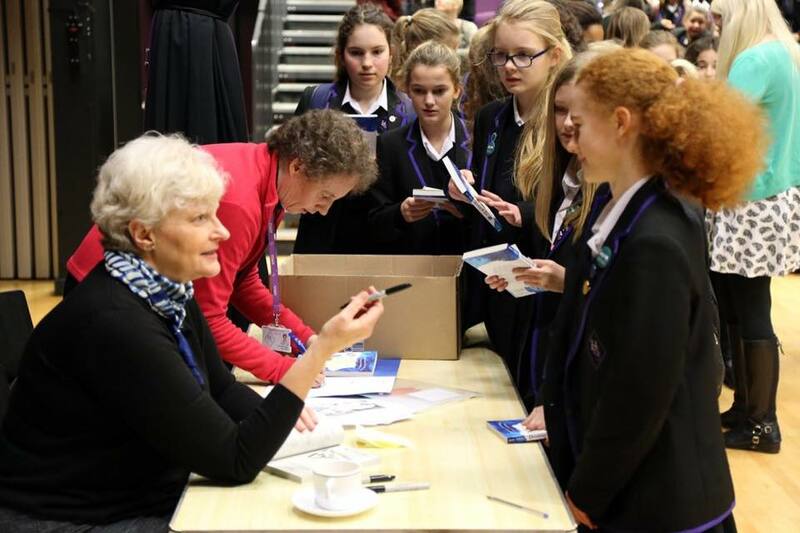 Her fees are based on Society of Authors rates, but she frequently offers special rates, especially for two or more schools to work in partnership. Expelled from school, Jules is sent to her American mother's family farm - deep in rural Kansas. There she meets an outcast coyote - they both must find their ways home. A 'hauntingly beautiful' story of a British girl in the Yellowstone wilderness and the bear she befriends. When Mimi was 14 years old, she died in a car accident and spent 3 years in and out of hospital. This is that story. When Lucy starts a new school, she draws alone at playtime. But soon...she's not alone anymore.